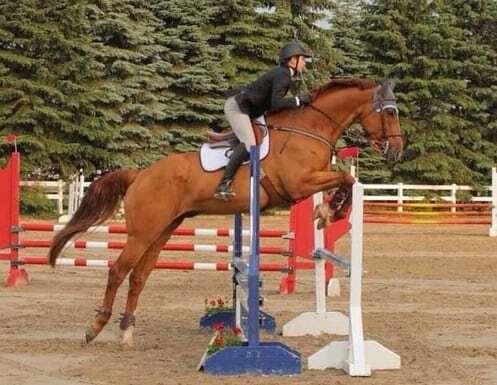 Handsome 17.1hh, 9 year old Hanoverian gelding by Viva Voltaire. Has experience in the .90m and 1m ring. Amazing, hack winning movement. Schooling second level Dressage movements and 1.10m at home. Best suited to a confident Amateur or Professional wanting to develop a nice horse. Can excel at any discipline, currently schooling for the hunters.